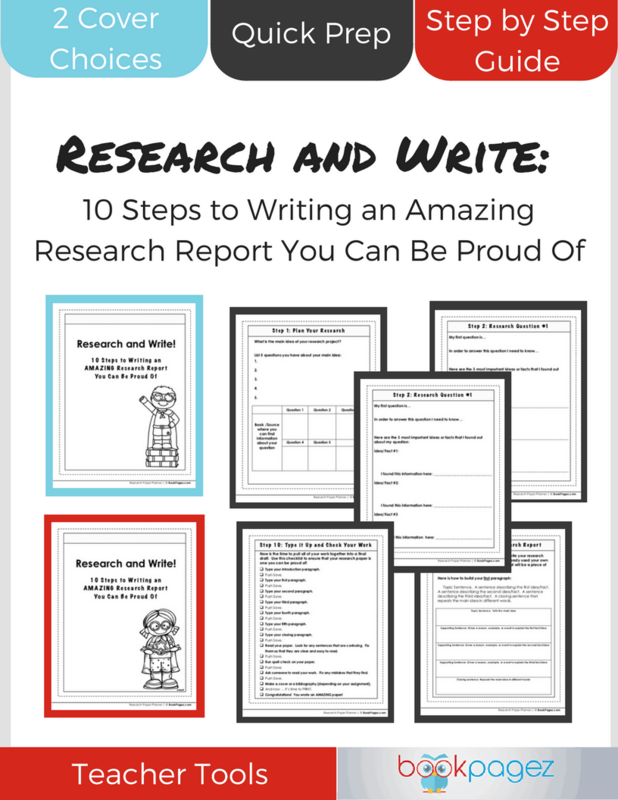 This student friendly resource makes writing essays and reports a breeze! 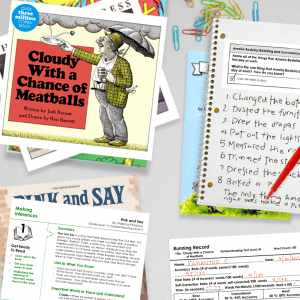 Students can easily follow the step by step guide to research up to 5 questions associated with any main idea or argument. 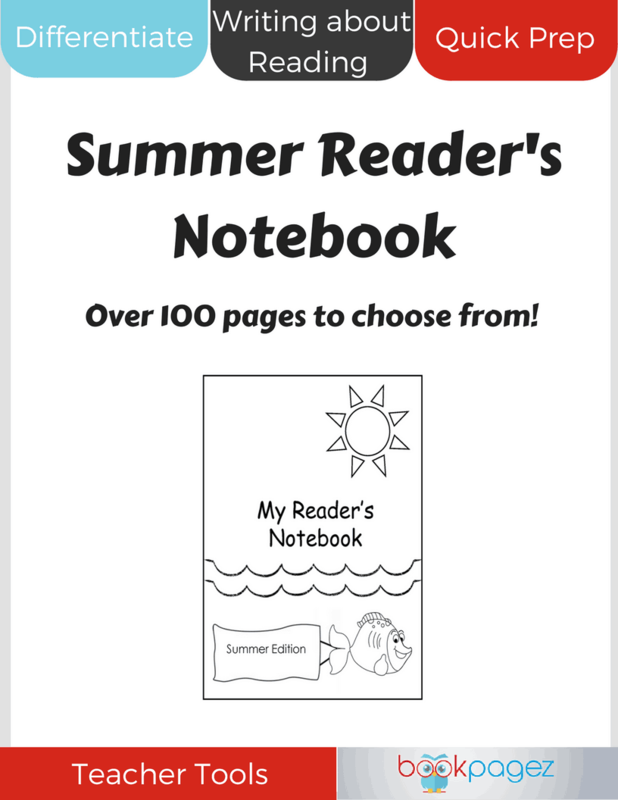 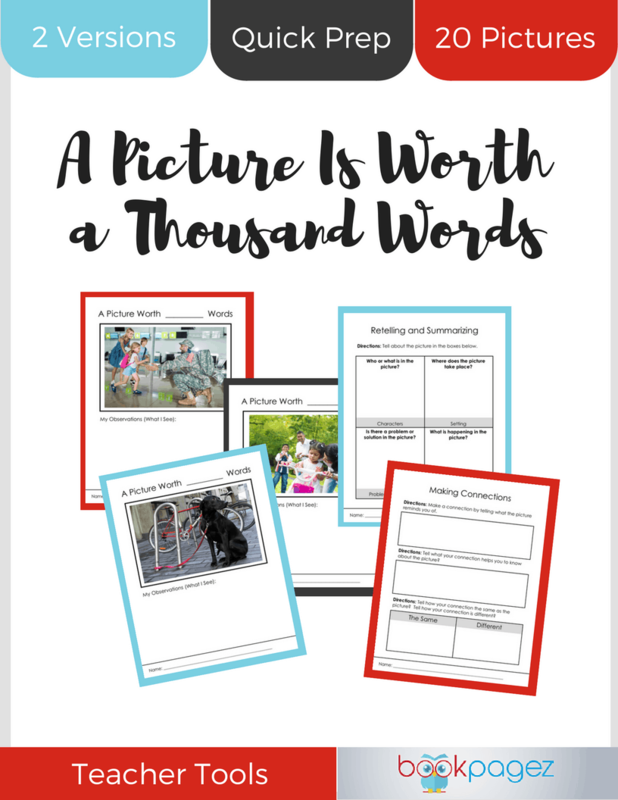 The framework included with this resource will help your students write an intro paragraph, 5 supporting paragraphs, and a closing paragraph. 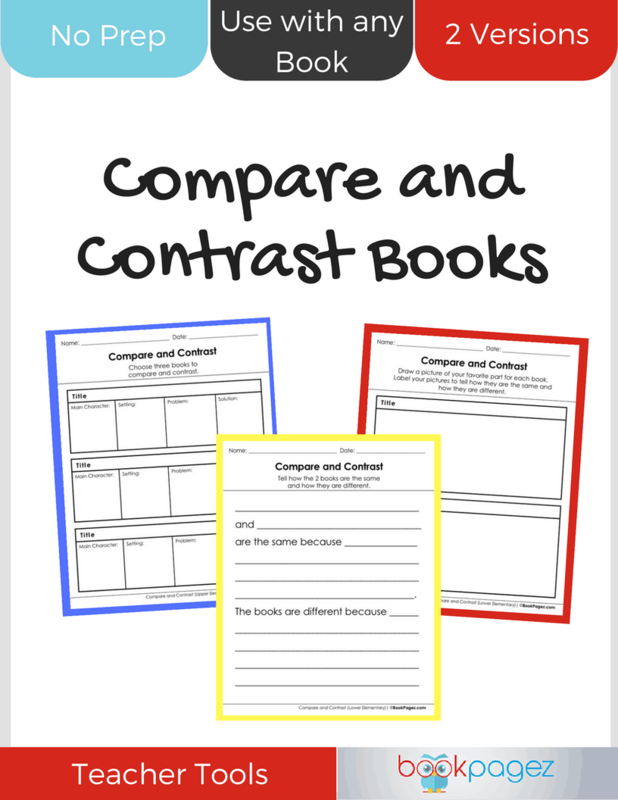 You can customize this guide to include more or less paragraphs to suit the needs of your specific assignments. 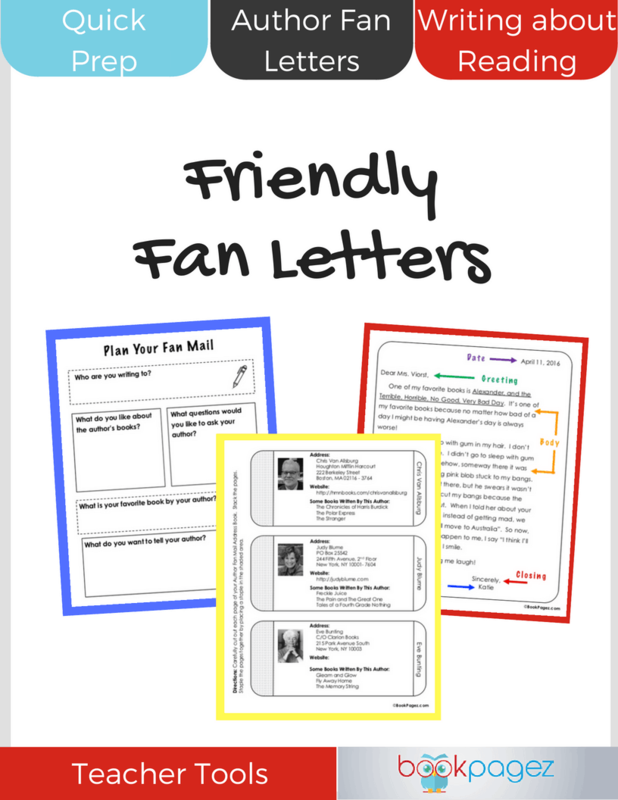 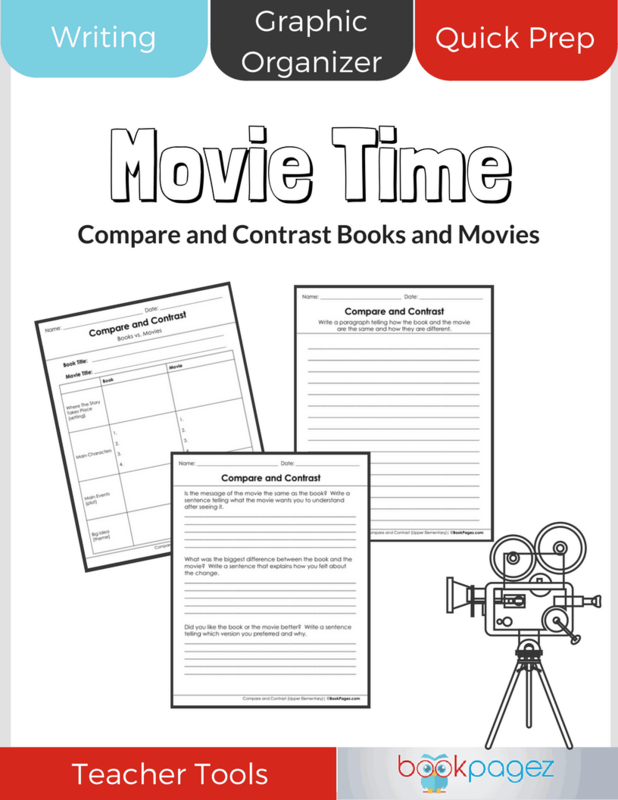 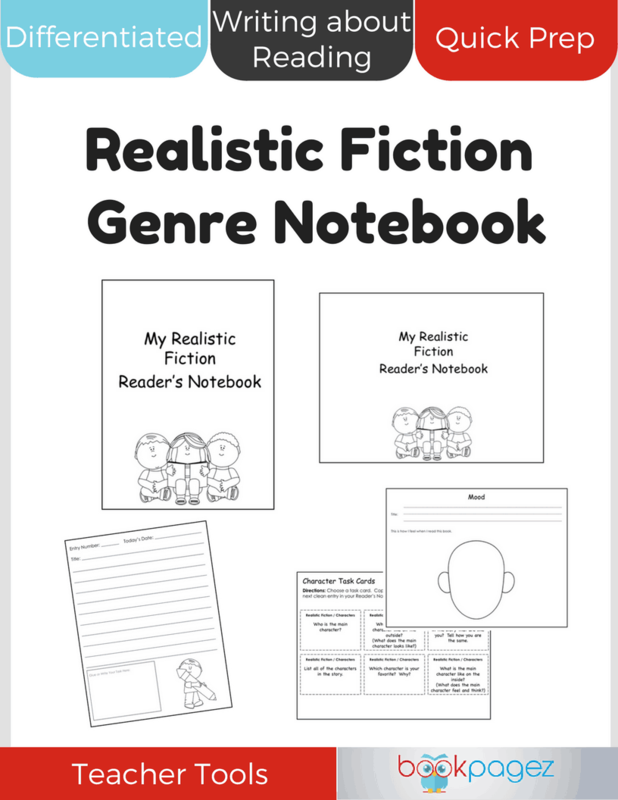 Perfect for both group work and independent research, this resource can be used with any book, digital resource, or nonfiction text.